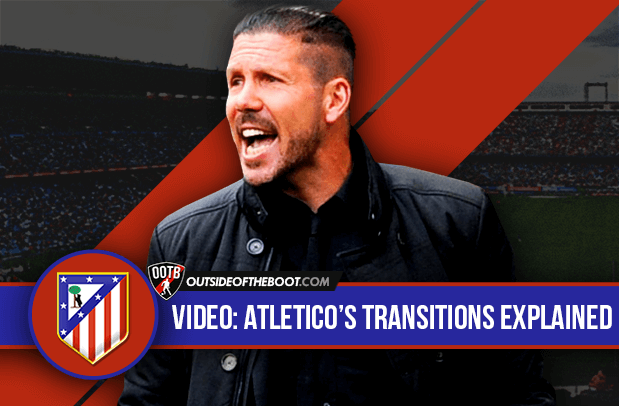 After failing to defend their title last season, Diego Simeone and Atletico Madrid seem to have made a gradual change in the style of play, looking at a slightly different type of attacking player this time around. 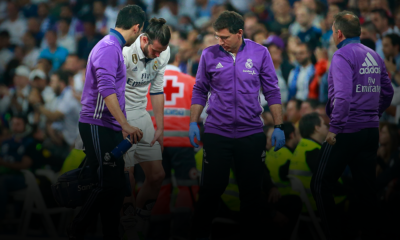 This change, was on show in the opening couple of weekends of La Liga. But while the style may have changed, substance has remained the same, with Atletico proving deadly against Sevilla in a 0-3 win away from home. The efficiency and the ruthlessness were there for all to see as the Rojiblancos coasted to an important win. As always, Atletico were very sharp in the transition phases of the game, with the cutting edge making the difference for them. Going forward, and going back, they were one step ahead of the opposition, and this ensured the win for them. 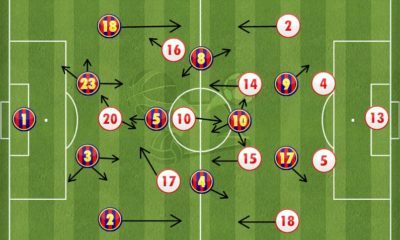 They were quick to get men behind the ball when Sevilla got it, and were equally well drilled when it came to stopping Sevilla from countering. 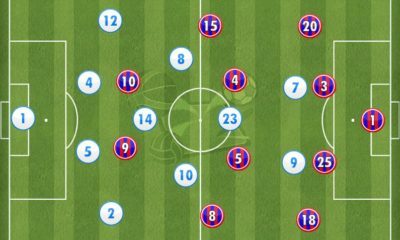 Similarly, going forward, they were able to get Gamez in space down the left flank with alarming regularity (from a Sevilla perspective at least), with Oliver orchestrating a number of quick attacking moves. We’ve got a video to demonstrate the same to you, and add clarity to the process. 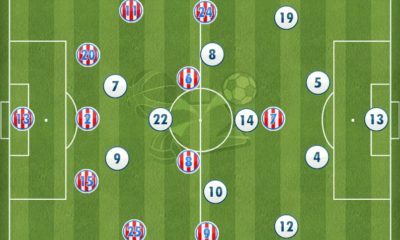 The video and tactical analysis was made by Krzysztof Sierocki.